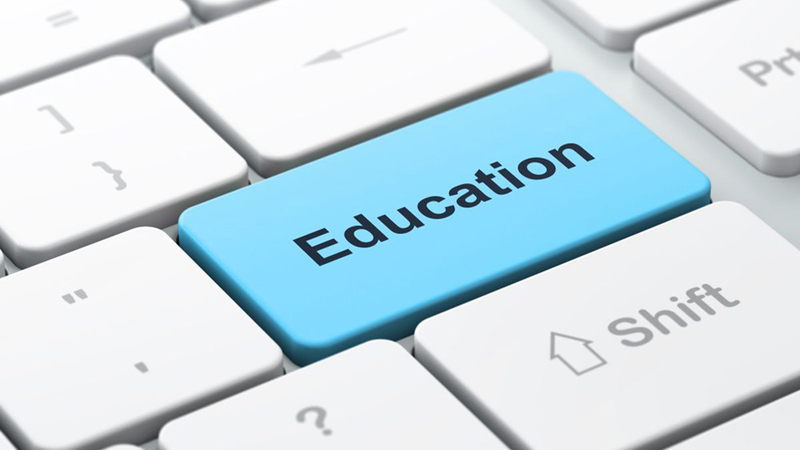 The year 2017 witnessed several social and technological changes in the education industry. Technology invaded the education sector, where Artificial Intelligence actually became the headlines. Now with the year 2018, educators and policymakers are facing several challenges which need to be solved, in order to sustain in the education industry. It’s no more an easy job to compete in this tough industry, along teaching children with technological tools. But with robots set to replace manual staffs, the industry is expected to rise tremendously by the year 2050. Thus, it makes thing more difficult for the educators to provide the experiences and education, expected by the people. As automated machines and AI promise to replace manual labor and data management jobs, humans have to focus on their human skills if they do not want to be left behind and made redundant. This means that instead of instilling qualities that machines are designed for – such as obedience and memory recall – education in 2018 needs to focus on developing soft skills that machines cannot do. With digitalization acting as the trendsetter, social and emotional intelligence are the two most important human skills. Capable of connecting with people socially and emotionally, educators need to come up with something which fills this gap. Empathy and compassion are needed now more than ever to help restore the human and natural world before humanity is wiped out completely. While education used to prepare students for the industrial world, 2018 is the year education has to restore the damage the industrial world has done.